GOT MERCH?! 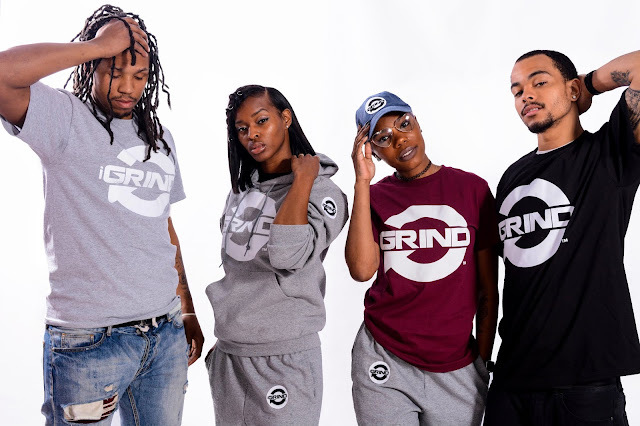 iGRIND GEAR AVAILABLE FOR PURCHASE! LOOK FLY WHILE ON THE GRIND!!! 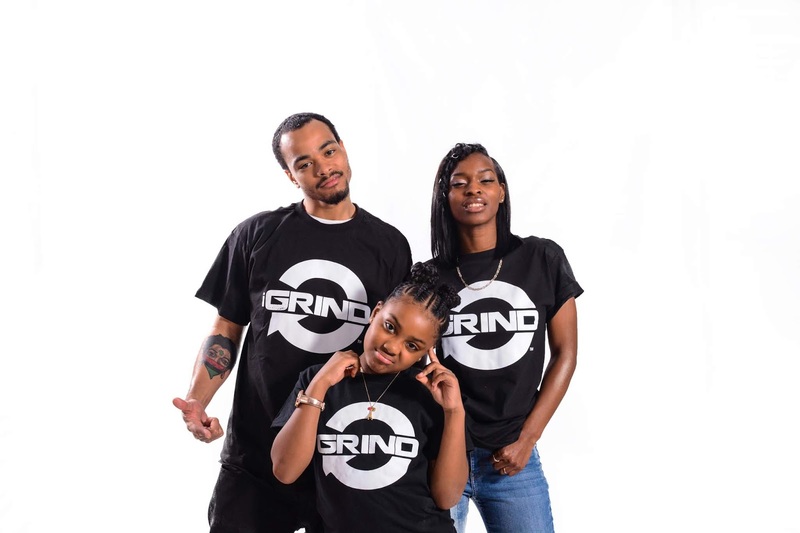 The support for the iGrind4Real brand has been AMAZING! If you grind make sure you get you some iGrind gear! You deserve it! We have hats, hoodies, and unisex t-shirts. 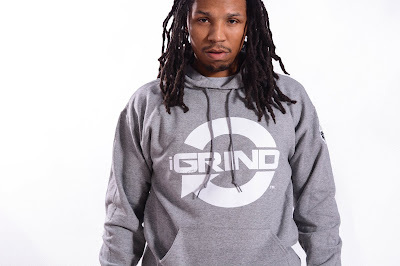 iGrind gear is available for purchase right NOW! 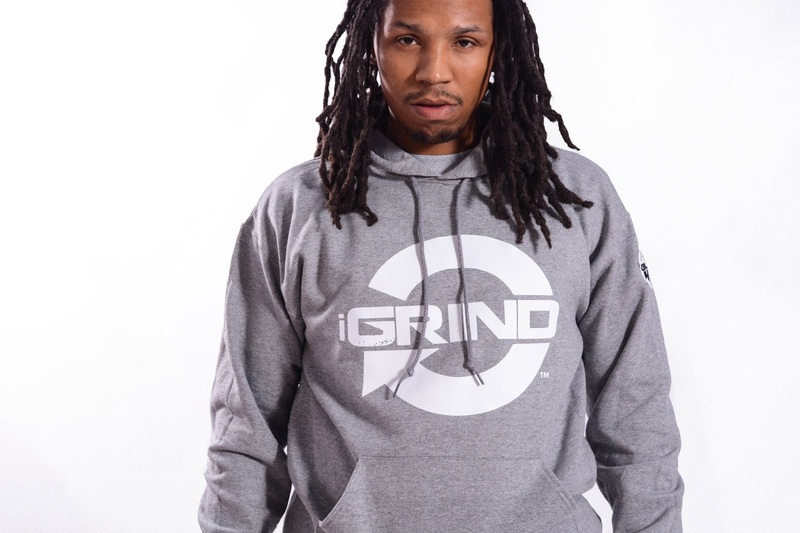 Stay warm on the grind in our iGrind Hoodies! The cozy and cool look would sure have people saying "Nice hoodie"! 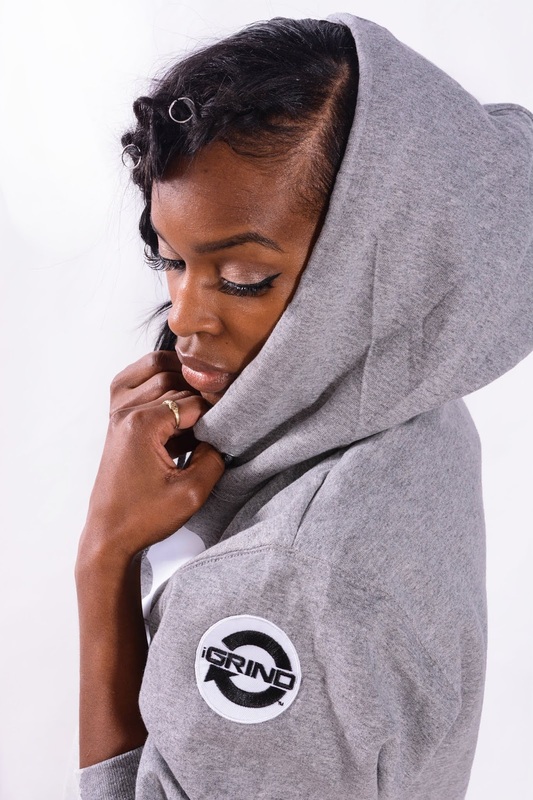 What many love about the hoodies are the quality heavy duty cotton that ensures it will last a long time. 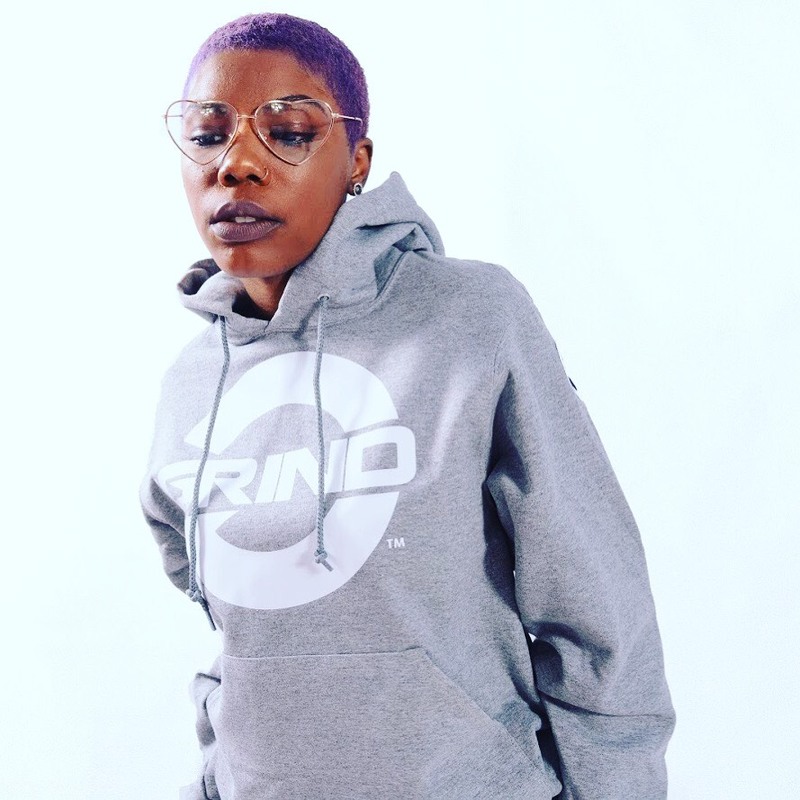 Our streetwear will make you proud to be a grinder! Our quality hoodies are available for both male and women. Grab the Jogger pants and make it a complete set! Show how the whole family GRINDS! Youth sizes available is our signature iGrind logo t-shirts. 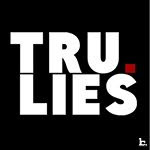 Check out the entire collection. Click the store tab to purchase your own! Be sure to check out iGrind's "Rooting For My City" collection. 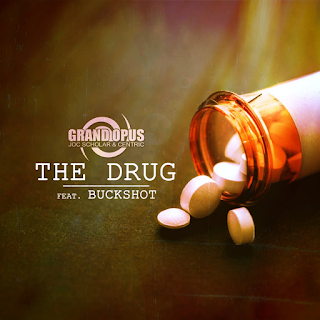 Also available now! Shop TODAY! #OfficialNewVideo Darrin Jones (@lord_darrin) - "Mobile Phone"
#NewListen Grand Opus (@grandopusca) Feat. Buckshot (@buckshot) - "The Drug"
#OfficialNewVideo Effeno & Charlie Blazer (@MrEffeno) - "Zonin"